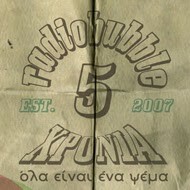 radiobubble - εκπομπές: When roots come home to roost: Last heard Fri, 18th Jan @radiobubble.gr, listen again now! 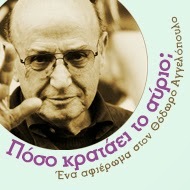 When roots come home to roost: Last heard Fri, 18th Jan @radiobubble.gr, listen again now! Αναρτήθηκε από Boulevard Soundsystem στις 7:54 π.μ.